Sierra Remodeling is fully certified in the installation of top quality Velux Skylights. Velux Skylights are top of the line, energy efficient, and weatherproof. 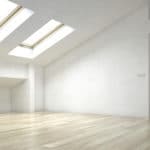 Their ability to stop the penetration of harmful UV and IR rays, but still allow for the natural light to brighten your home is unparalleled by any other skylight manufacturer. And the durability and weather seal technology of a Velux skylight will give you peace of mind knowing that your home is sealed tight from any inclement weather. 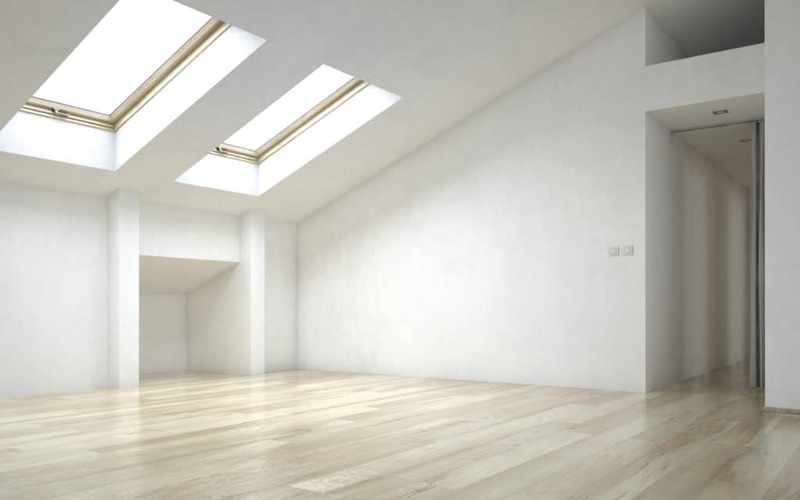 Skylights can be installed into any room in your home and will immediately boost your home’s resale value. 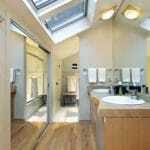 At Sierra Remodeling, we often install skylights in kitchens, bathrooms, bedrooms, and living rooms. These are areas that can benefit both from the added natural light and the increased ventilation that skylights can provide. 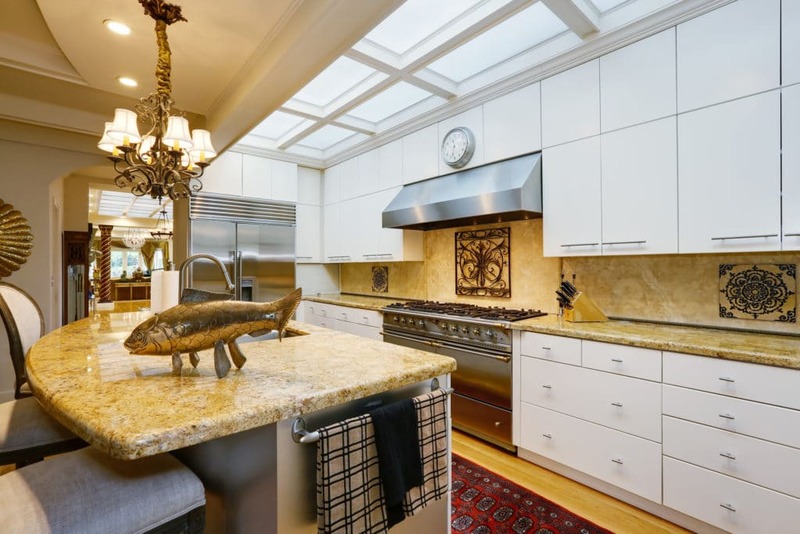 And since skylights are installed directly into the roof, they do not take up any wall space, which frees up your walls for extra cabinets, artwork, and other features that adding a new window would not allow. The benefits of installing Velux skylights into your home are innumerous, and no local contractor will perform a more prompt, expert installation than Sierra Remodeling. 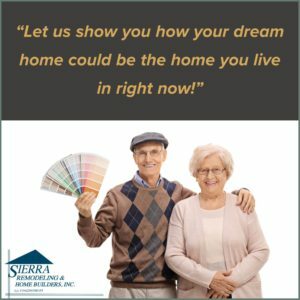 Sierra Remodeling services the entire Southeastern Arizona region and, we have extensive experience in improving homes since 1979. Our skylight installations are second to none in the local industry. 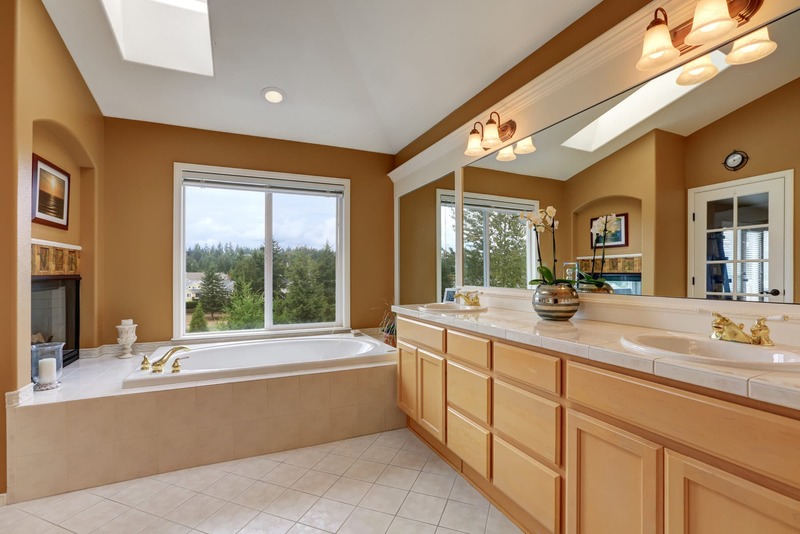 Sierra Remodeling will brighten your day with skylights in your bath! 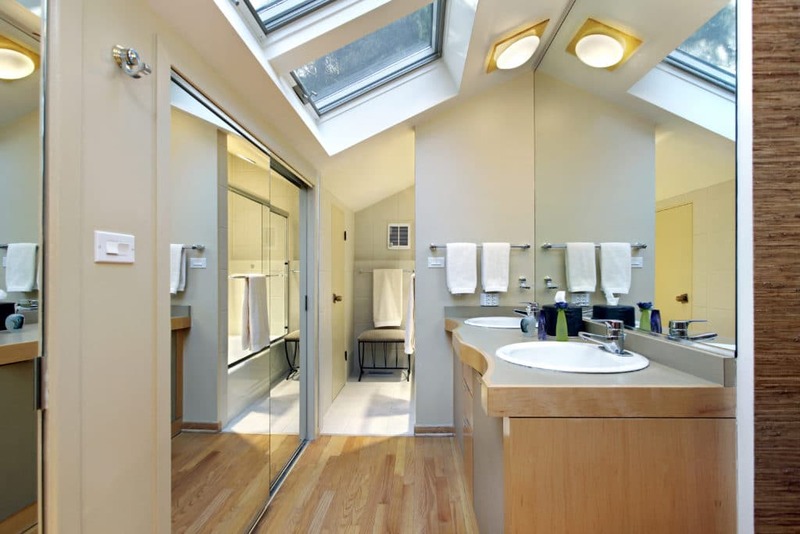 Sierra Remodeling will brighten your day with skylights in your bathroom! 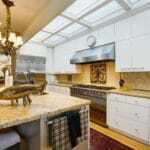 Sierra Remodeling will brighten your day with skylights in your kitchen! Sierra Remodeling will brighten your day with skylights in your loft!